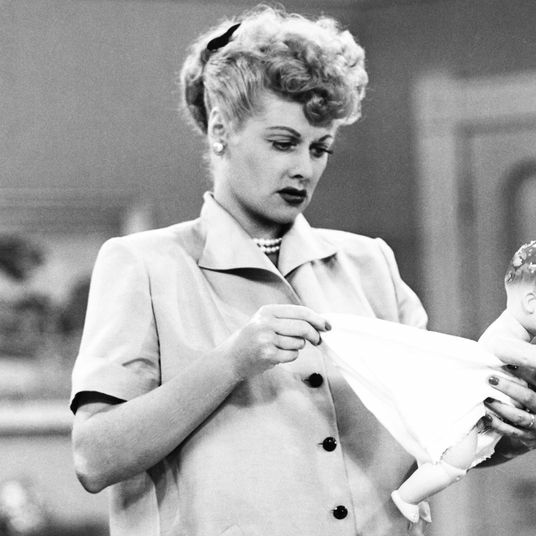 Shopping while short is complicated. At 4-foot-11, I’ve accepted that I’m never going to be able to wear a maxi dress or skirt straight off the rack without alterations, and that a properly proportioned jumpsuit would require a Mensa-level tailoring genius. But while one can live without jumpsuits and maxi styles, pants are another story. 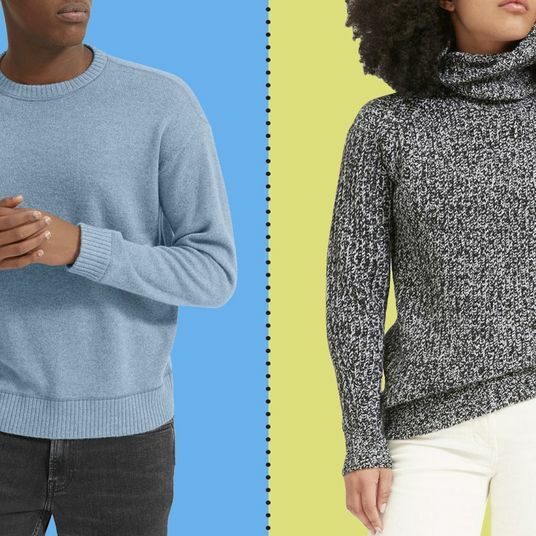 It’s becoming more common, though, for brands to offer “short” or “petite” inseams designed for women under five-foot-three, and believe me, I’ve tried most of them. Below are all the pants and jeans I own and love — and didn’t need to hem. I firmly believe that skinny jeans are the best thing that ever happened to short people. They visually elongate the legs, creating a long, slim line that makes even the stubbiest of legs (i.e., mine) look elegant. Even if they’re an inch or two too long, you can have some fabric scrunched up or cuffed at the ankle and it doesn’t ruin the look. 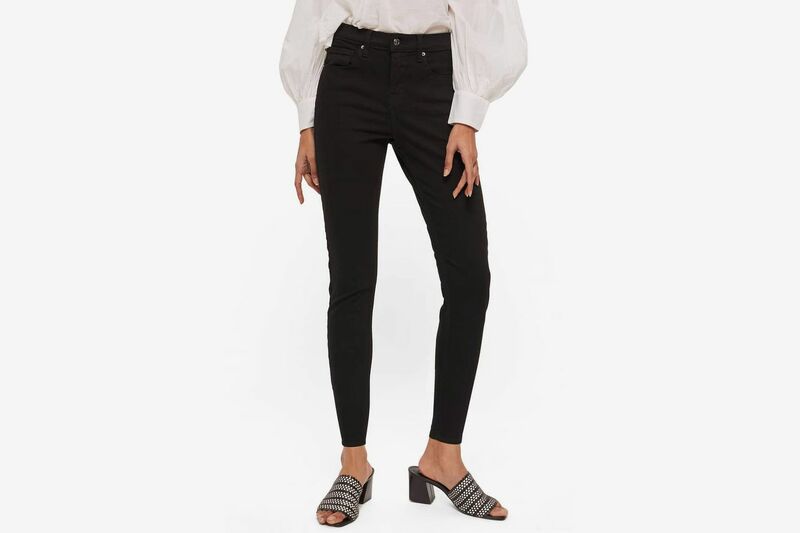 But if you want reasonably priced, perfect-length jeans for the under-five-foot set, look no further than these $65 Topshop skinnies. 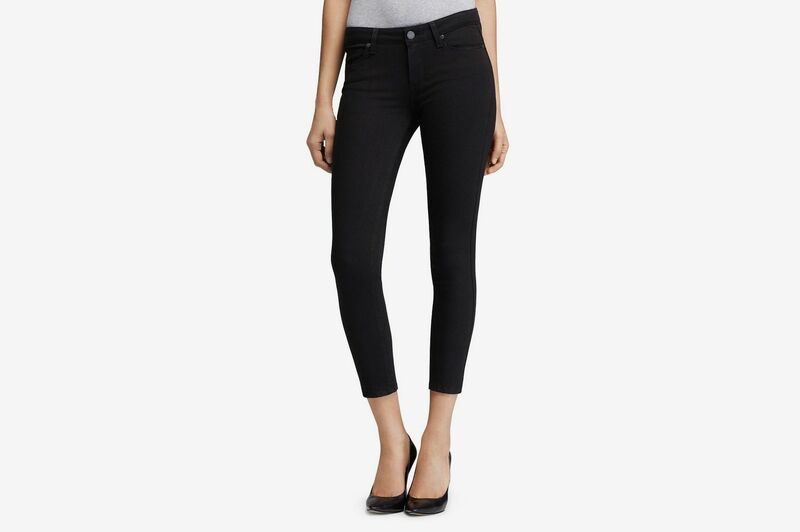 I own three pairs of these: black and indigo in the ankle-grazing 28-inch inseam and another black pair in the slightly longer 30-inch inseam. They have a good amount of stretch, so they’re incredibly comfortable while still looking polished. 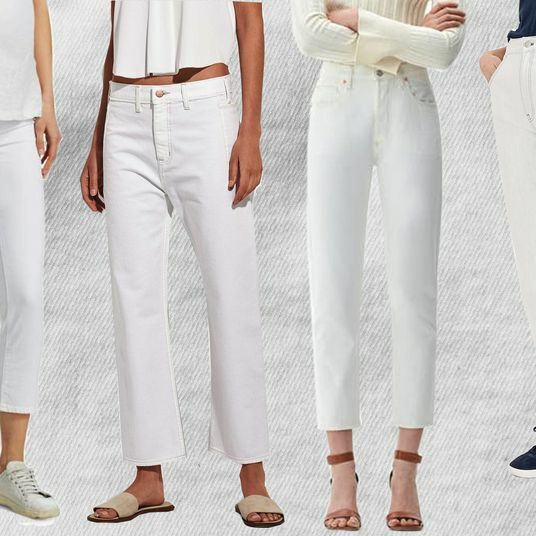 I’m not really a white-jeans person, but if you are, they also look very sleek in white. 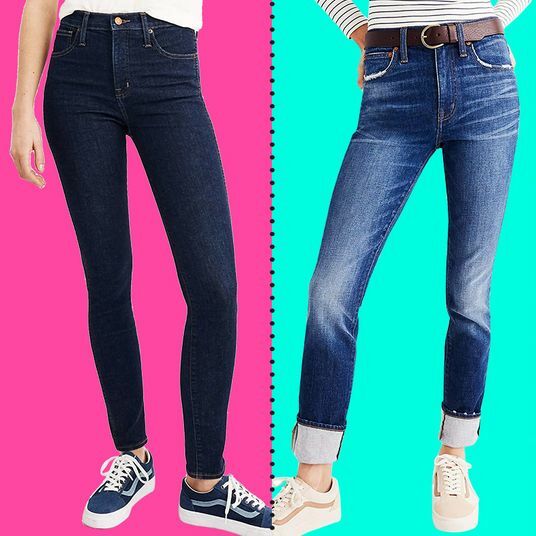 Until recently, women’s jeans and pants, unlike men’s, weren’t sold in different lengths. 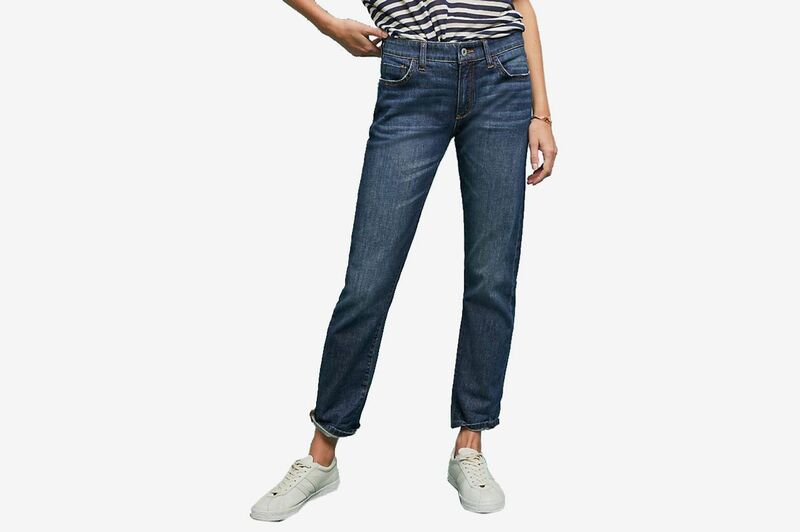 This is starting to change, but for a long time Topshop was one of the only brands out there I found making women’s jeans in 2-inch-inseam increments from 28 inches to 36 inches. That’s a long way of explaining why there are two pairs of Topshop jeans on this list. Compared to the Leigh, the Jamie style has a higher waist and less stretch. Tuck a shirt into them and you’ll be shocked by how long your legs look. 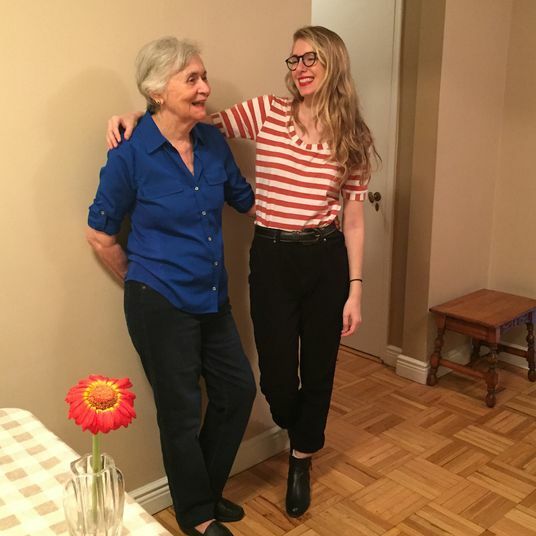 My mom, who is also vertically challenged, has always loved Loft, so I avoided it for a while because I don’t need another sign that I’m becoming my mother. But I’m glad I finally gave in and explored their extensive petite section. These jeans have become one of my favorite pairs over the past year. They hold their shape very well, which is great for me because I’ve definitely worn them a few too many times in between washes. 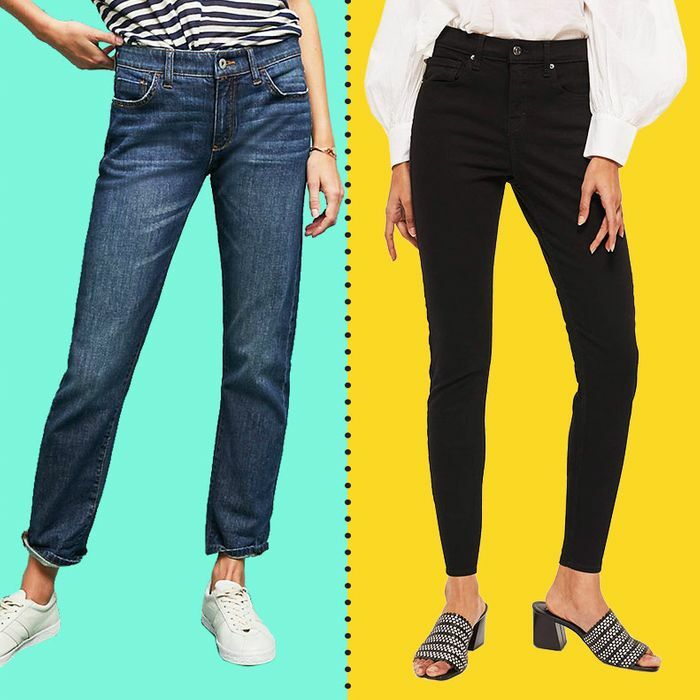 These aren’t technically petite jeans, but with a 26-inch inseam — designed to be ankle-length on standard sized folk — these fit the bill. And while they are expensive, Paige denim just feels so good. It’s thick and substantial, but still stretchy enough to not feel rigid or restricting at all. 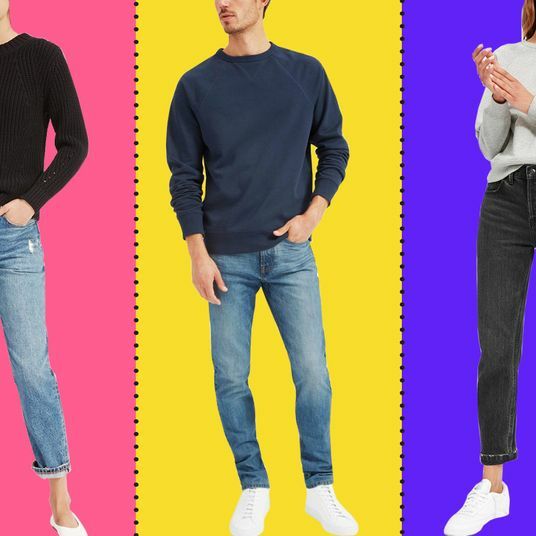 Petites run the risk of drowning in oversize boyfriend-style jeans. 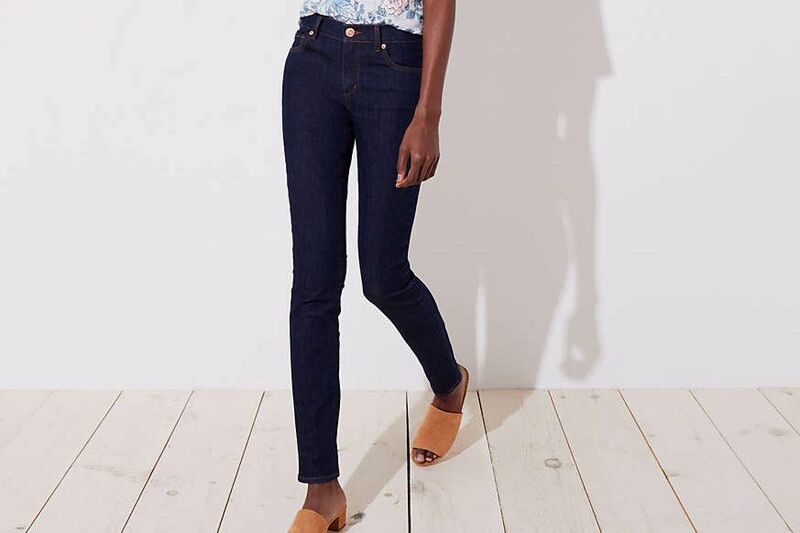 I’m really impressed with Anthropologie’s in-house denim line, Pilcro and the Letterpress, which offers pretty much all of their styles in petite inseams — including these very Anthro printed corduroys. These boyfriend jeans nail the slightly roomy look without overwhelming my small frame. I’ve also been eyeing the faded black pair. 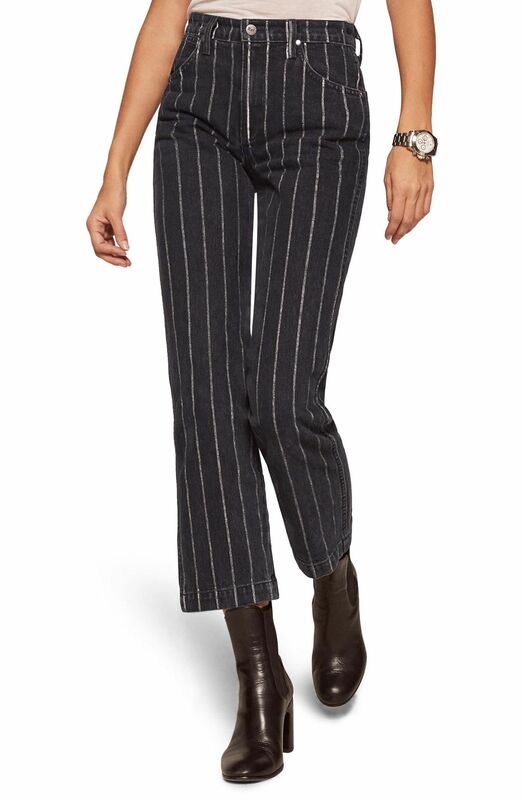 Work pants are especially hazardous for petites, as even the “slim cut” ones tend to overwhelm small legs and look unprofessional. 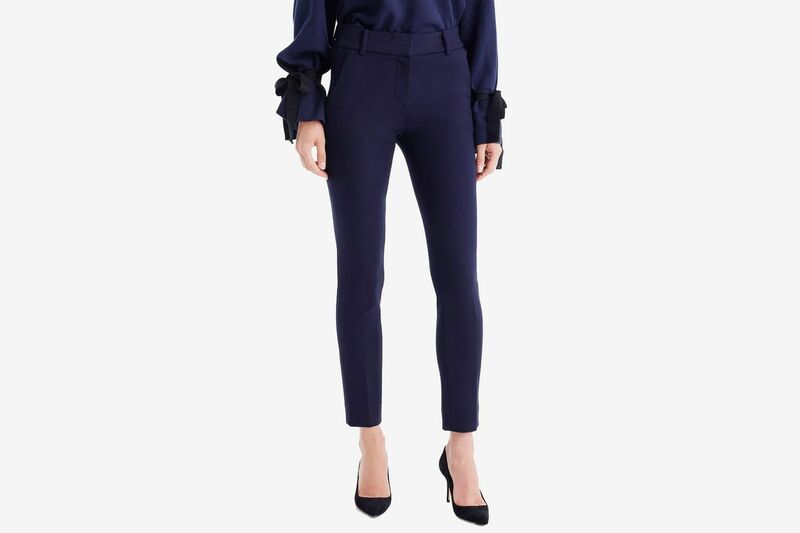 One of the best options I’ve found are the Cohen pants from Aritzia. With a pull-on waist, they’re secretly super comfy and they come in a variety of colors and fabrics. They look like cropped pants on the model, but on petites they’re an ideal, shoe-skimming length. 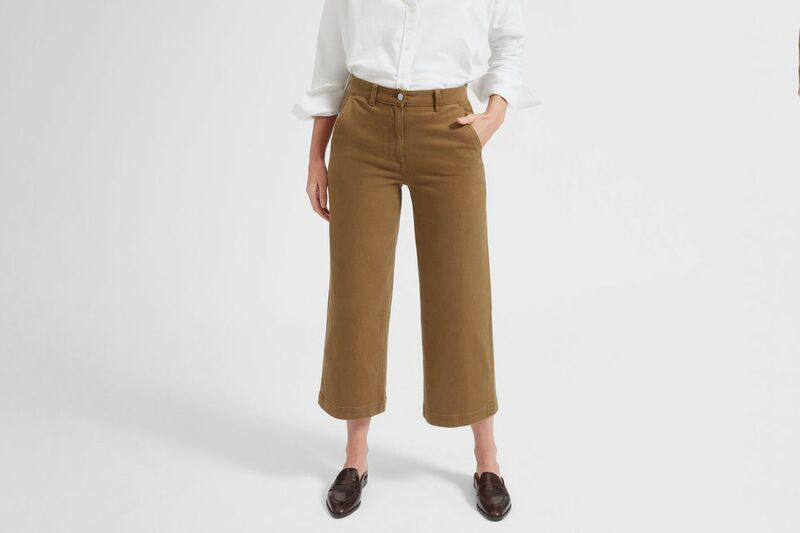 While the standard length of the Cohen pants are fine, these J.Crew pants are a good example of what happens when a petite person tries to wear a normal-length crop. It’s not always pretty. Sure, they aren’t too long, but the proportions are all off. 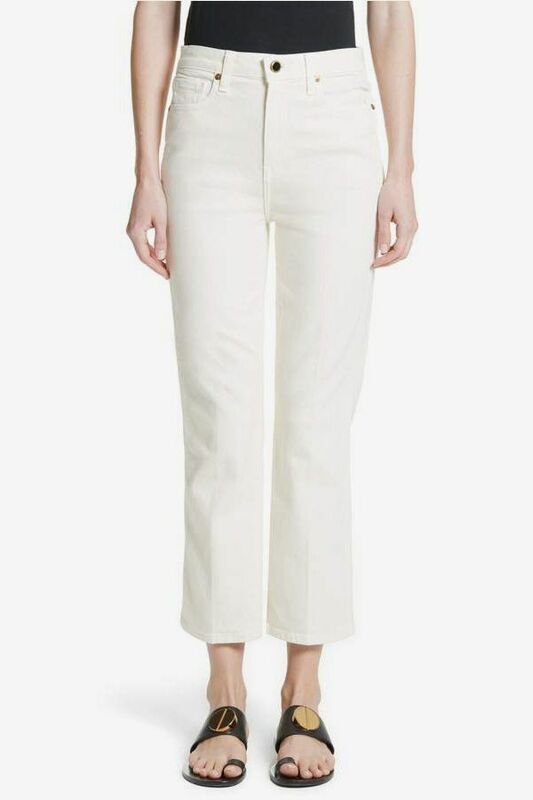 Thankfully J.Crew makes these in a 24-inch inseam for a perfectly proportional petite crop. 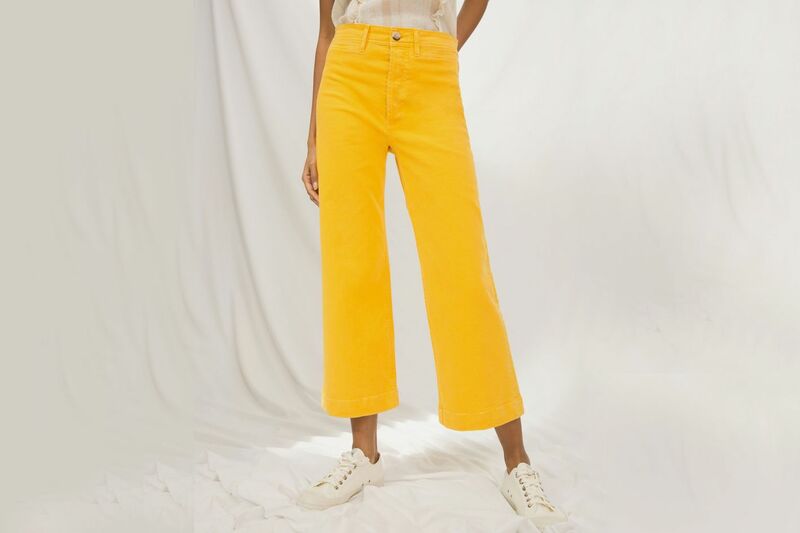 I’ve been avoiding the cropped wide-leg pant trend like the plague because they’re guaranteed to look like ’90s-era JNCOs on me, but I’m tempted to try Everlane’s short version with a 24.5-inch inseam. 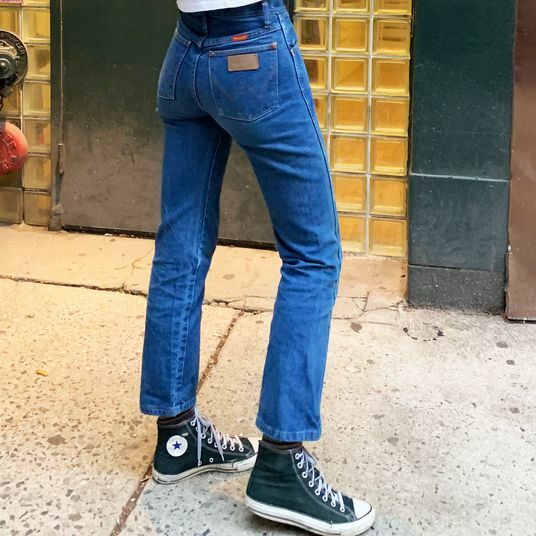 I’m cautiously optimistic, and while I don’t plan on replacing all of my skinny jeans with this style, it’d be fun to add a new shape to the rotation. I’ll report back with my findings.